I’ll be putting up random artwork for a little while, including concept art and sketches of the cast of SL. Enjoy your summer! 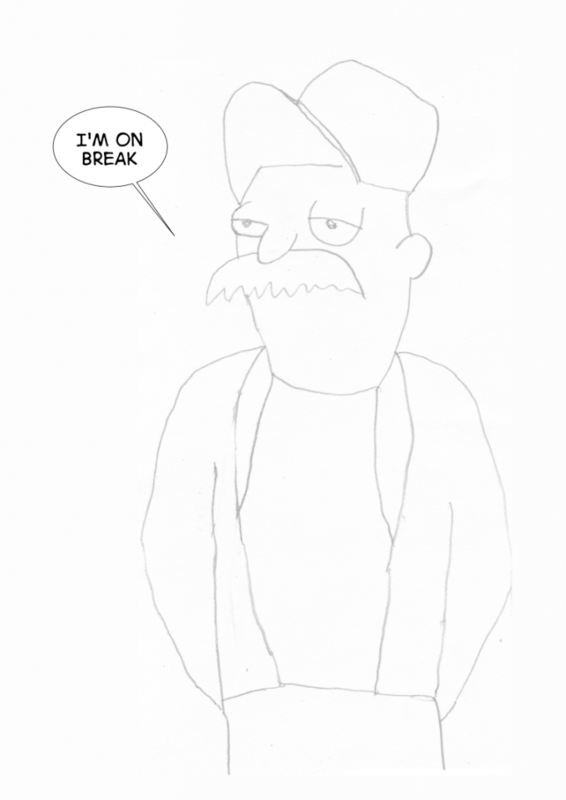 First up, a doodle of Scruffy the Janitor.